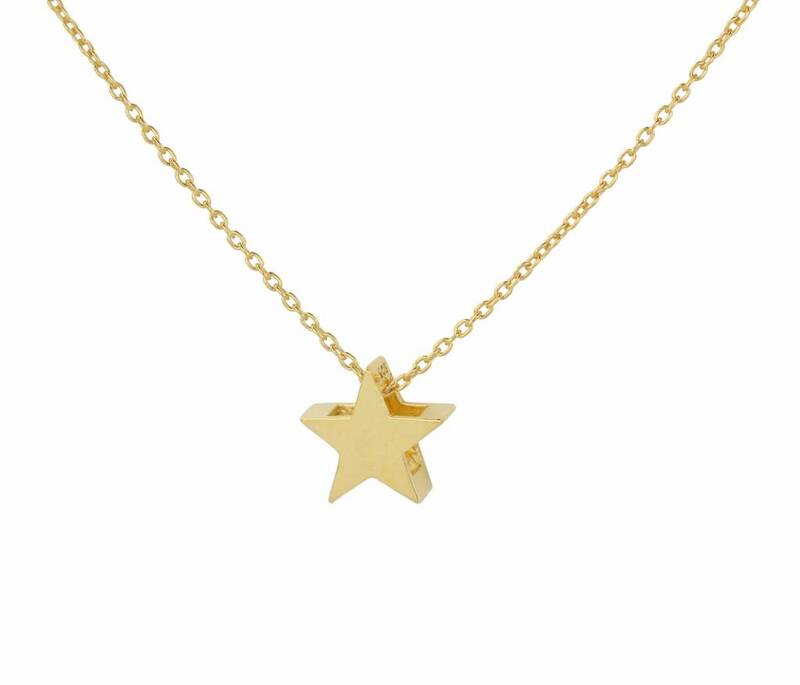 Delicate 1 mm gold plated sterling silver chain necklace with a star pendant. Length necklace: 40-43 cm. 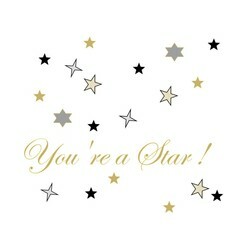 Star: 10 mm diameter, 5 mm wide. 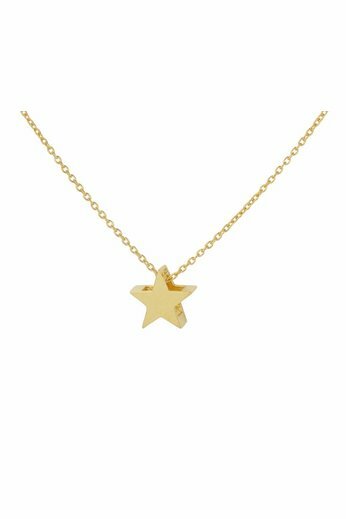 A trendy gold plated sterling silver necklace with a beautiful little 3D star pendant that perfectly fits the minimalist jewelry trend. Wear in layers with other delicate necklaces. Make it a gift and add a free greeting card. The necklace is adjustable in length and is sent in a mat black jewelry box and gift wrapped free of charge.